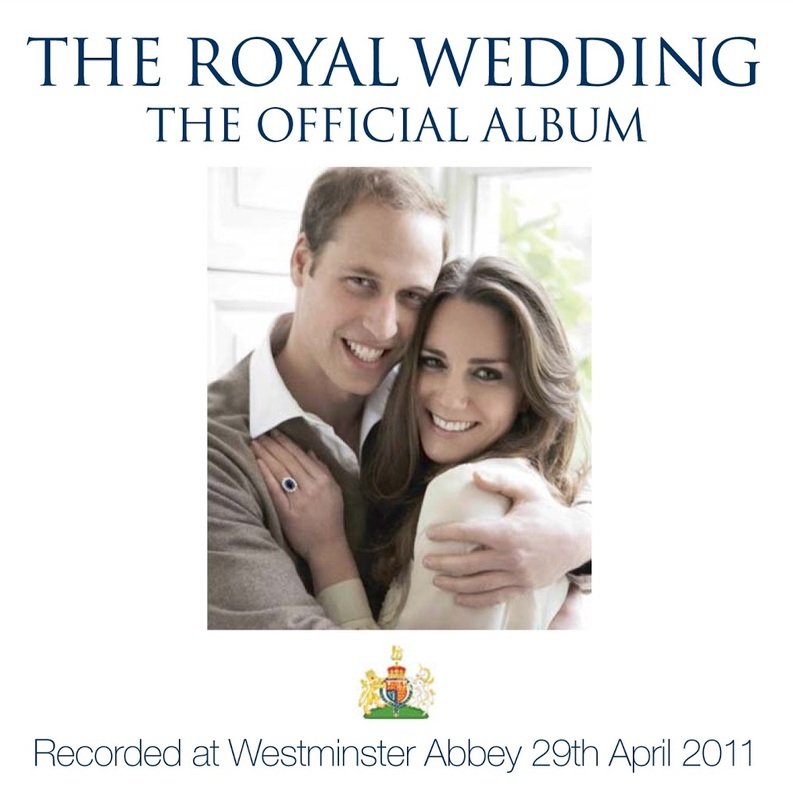 We don’t quite know what the team at Universal Music are doing up so late past their bedtime, but they’ve literally just sent through details about the official album of the Royal Wedding of Prince William and Catherine Middleton. And this time around, the entire wedding will be recorded live and released digitally within hours of the service ending. The album will later be released on CD, vinyl and (for those who still remember them) a cassette tape, ensuring people of all ages will have the chance to experience the event over and over again. The album, already available for pre-order through various Aussie online retailers, will be released on Friday May 06. Previous Post: « JENNIFER’S APRIL LOVE? cassette?? What about an 8 track or a wax cylinder? Some of us royal watchers aren’t up with all this new fangled technology.